THOMPSON PROPERTIES is a local real estate company based in Colorado Springs, Colorado, that caters to the needs of home buyers and sellers. Joanna Thomson is the owner and sole managing broker of the company. She provides personalized service to each of our clients along with several other agents. Thanks to our comprehensive assistance, our clients return to us for new transactions and referrals. At THOMPSON PROPERTIES, we are known for our in-depth knowledge of historical properties. 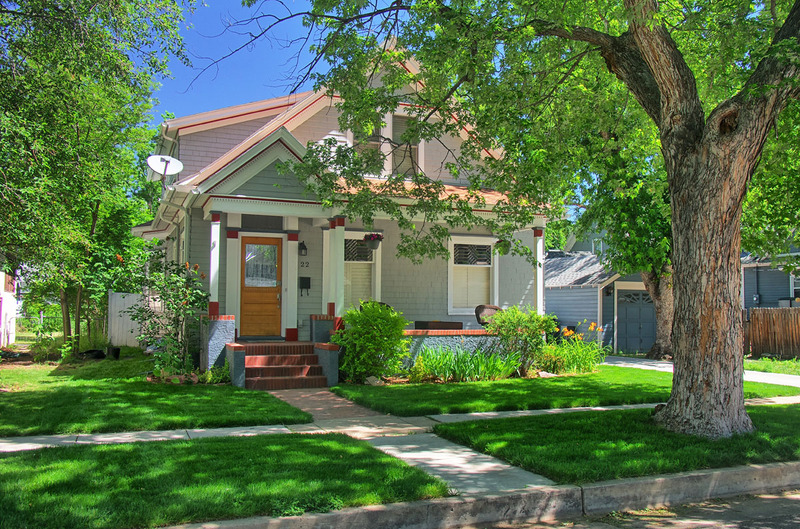 We specialize in selling older homes in the downtown area, the historical Old North End, Old Colorado City and Manitou Springs. We are well educated in in older homes as we have lived in and renovated many historical properties. Contact us in Colorado Springs, Colorado, to find out more about the upscale real estate properties that are currently available in our listing.